On Saturday August 10, we’re heading to San Antonio, Texas to learn about local science. 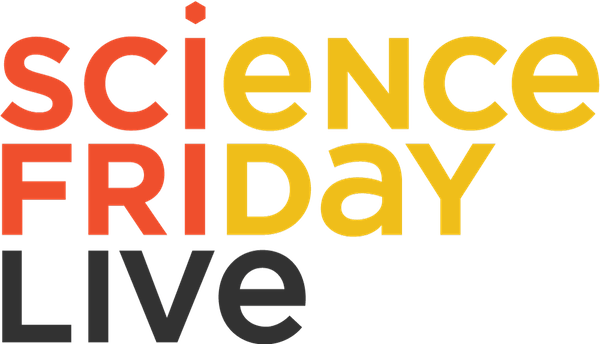 When: August 10, 2019, 7:00 – 9:00 p.m.
Join Ira Flatow and the rest of the SciFri crew as they hit the road to uncover and report on the amazing science news and stories happening in your local area. This is your chance to look behind the curtain of your favorite national radio show and participate in a special live performance with the scientists and conversations you love. This 90-minute program typically features live music, props, video screenings, and demonstrations. And as a bonus, the event will be recorded so you can be a part of a future broadcast!